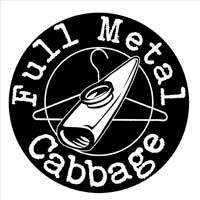 Zac Muggleton AKA Full Metal Cabbage. Kazoo eurodance classics straight outta London Town. Selecta Swampe is the UK ambassador for Dub Valle Hi Fi also selecta for One Foot Skank Sound System! Also Deano’s dub sessions! 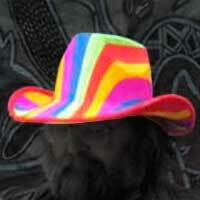 Played many UK festivals; Cosmic Puffin, Bodfest zombiefest, One Love Festival. Been DJing 20+ yrs! 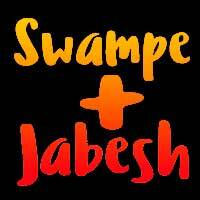 Jabesh writes & composes his own music. My mission is to be a reggae artist to uplift people, especially young people in the future and the grace of Jah. JAH bless you Jabesh Destine to achieve achievement. Phil Vega is a selector & soundman for Dub Valle Hi-Fi from Granada, Southern Spain. 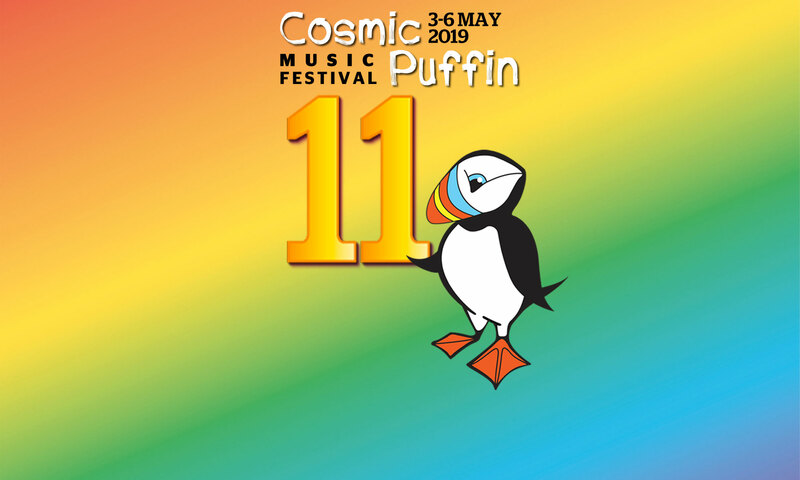 He is coming to Cosmic Puffin 2019 with a vinyl selection of UK, European & Ja Roots, and will be joined by original Dub Valle mic person Sister Nicole. 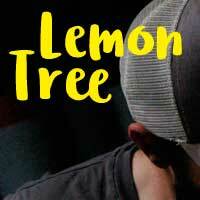 Lemon Tree’s new sound is downtempo, melancholic, orchestral, multi-layered psychedelic electronic sounds with an in-your-face bass. Lemon Tree are Paul Bacon (programming and keyboards), Mark Kingsley (guitars and keyboards), Sean Phillips (percussion), Marco Rosa (violin), and James Dagless (bass, guitars, and keyboards). New single released 26 April 2019, with an album to follow in the summer. Pre-orders are available now. 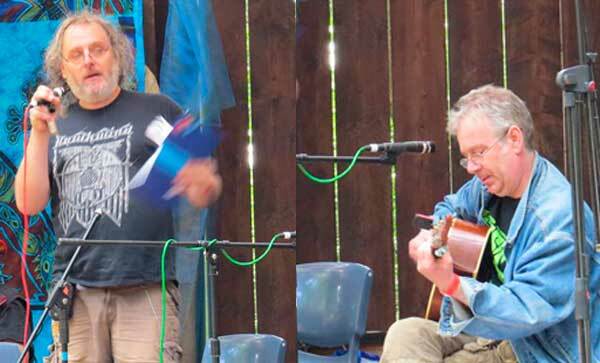 Gregg and Kev (or Kev and Gregg – depending on your musical persuasions!) are appearing again performing songs by their late friend and collaborator Judge Trev (RIP) from Inner City Unit. 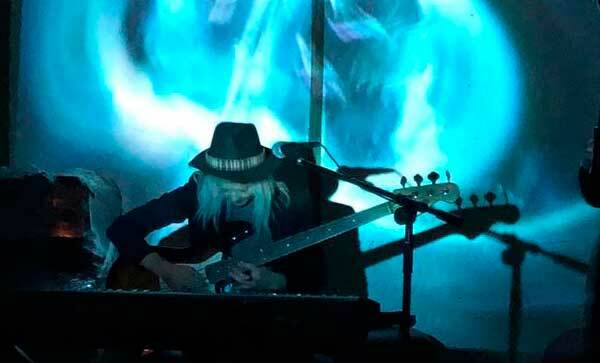 This year saw the re-release of Judge Trev’s only solo album ‘God and Man’, released through the Real Music Club and Electric Salad Co, and the duo will be performing songs from Judge Trev’s album, plus a few Inner City Unit songs plus one or two of their own songs from their respective bands Paradise 9 and Dubbal. With the help of the odd special guest or three… bring a bucket! 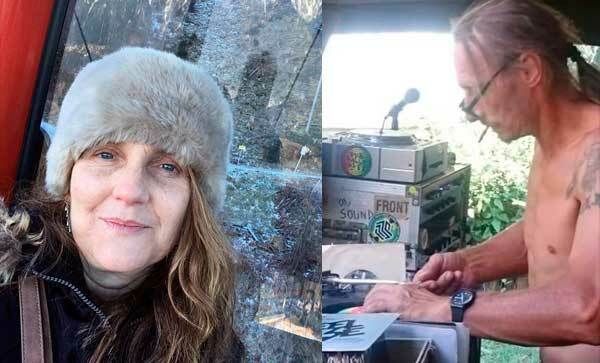 DnAVirations are Cheeks and AntzBoogie, two Selectors/mics from West London. Established in 2016 for the love of the music. 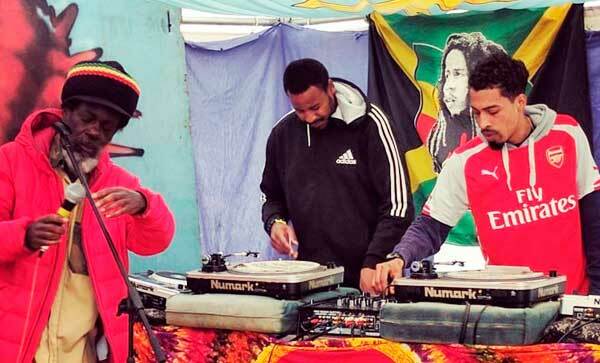 Specialising in reggae, roots and dub. 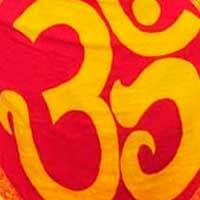 Our aim is to bring good vibes and good music to the people. 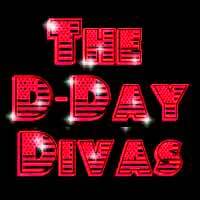 D-Day Divas bring you a selection of hits performed in a vintage style. 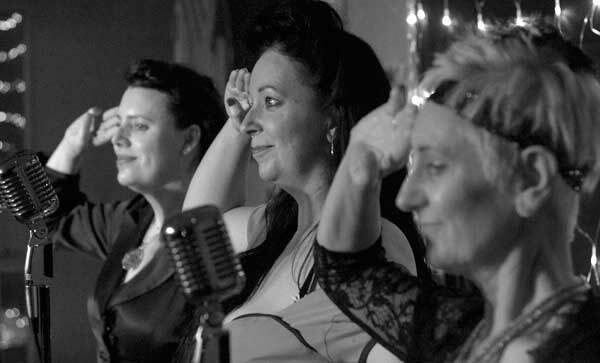 Members Leigh Martyn Thomas, Carol Goates and Debbie Winter are all life-long fans of singing in harmony and they’ve created a beautifully blended sound with a variety of popular songs. 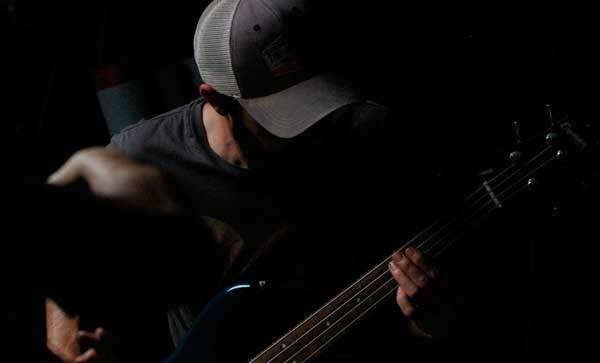 Musicians meet machines to create hypnotic hooks and rhythmic grooves, meshed with poetical lyrics and vocal melodies. 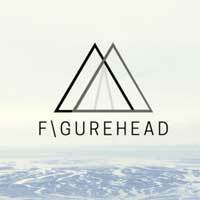 F\GUREHEAD is a collective of songwriters and musicians who weave instrumentation and vocals around big hypnotic electronic beats, effects, and live recorded loops. 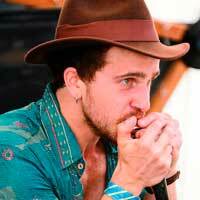 They perform live, semi-improvised, freestyle sets. 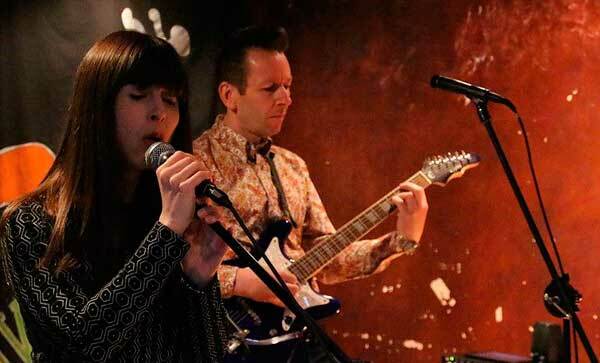 Their sound is a blend of nu trip hop, free form jazz, acoustic percussive, and electronica. 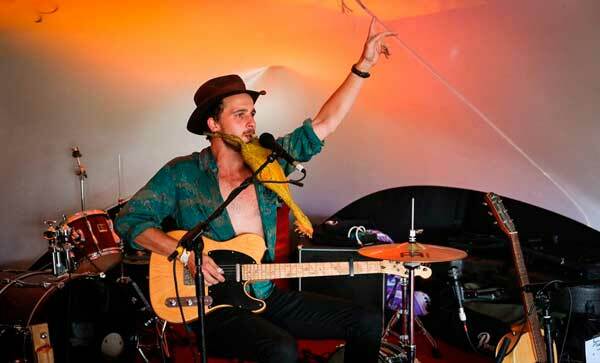 The one man blues and comedy band. 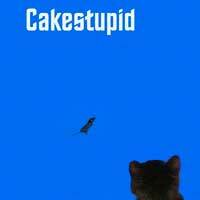 Cake Stupid are Isabel Doran on vocals, and Paul Tivy on guitar and programming. They bonded over a mutual love of 60’s/70’s culture and create alternative pop songs with an eclectic original sound.